NVIDIA Tegra 3 “Kal-El” Processor Video Leaks – Announcement Coming Soon? The AsiaD conference is right around the corner (as in tomorrow). With scheduled appearances from NVIDIA CEO Jen-Hsun Huang, plus ASUS Chairman Jonney Shih, you shouldn’t be surprised if they unveil the Transformer 2 at some point. 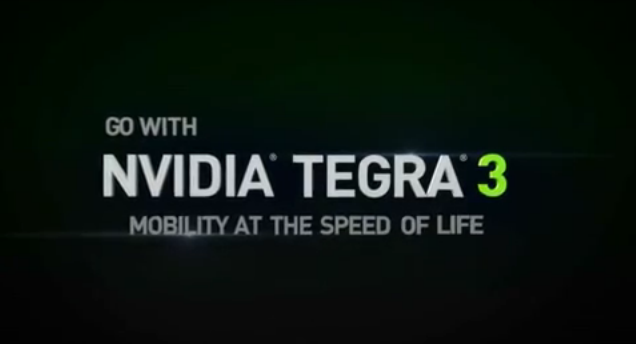 The device is rumored to be powered by NVIDIA’s next generation processor called the Tegra 3 whose code name, “Kal-El” has been the talk of the town over the last few months for its speed and power efficiency. A small Tegra 3 teaser has leaked which gets us even more excited especially with that awesome see-through-future-tablet that use in it. Is the T3 looking to be what everyone was hoping for?